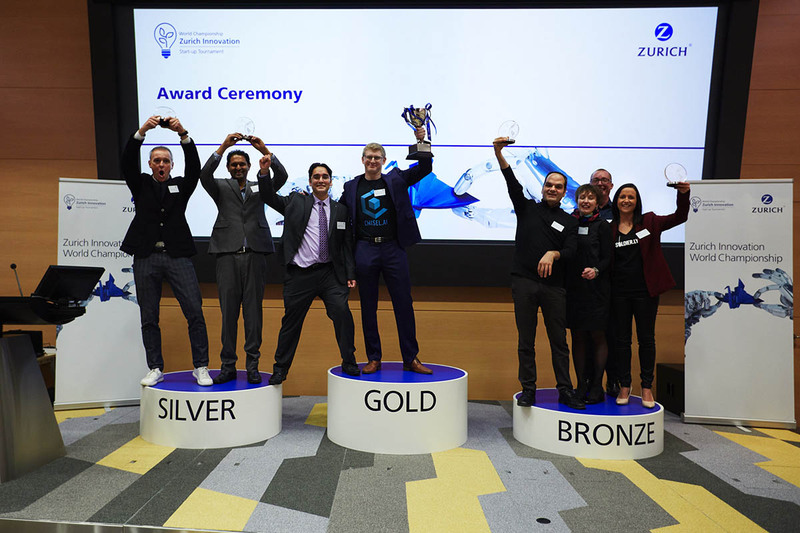 In late January, Chisel founder and CEO, Ron Glozman, flew from Toronto to Zurich’s headquarters in Switzerland to compete in the final round of the Global Zurich Innovation World Championship. Five months earlier, Zurich’s first global insurtech competition had kicked off with a field of more than 450 startups from 49 countries around the globe – all vying for bragging rights and resources to implement a pilot program in collaboration with the leading multi-line insurer. It was a thrilling milestone for the company when Chisel AI went on to snag the top spot in the championship, sharing the stage with silver winner Zesty.ai and bronze winners LifeNome and Soldier.ly. The full press release is here and Zurich's press release can be found here. Our AI solution for commercial insurance impressed the jury comprised of Zurich top executives based on its ability to read insurance documents 400 times faster than a human, and with significantly greater accuracy. The Chisel solution is purpose built to address the key business challenges commercial carriers and brokers face in digitally transforming high volume, routine, and mundane underwriting and brokering processes. By offloading these repetitive tasks to a digital worker, skilled knowledge workers can focus on deepening customer relationships and delivering a better customer experience – not to mention do more interesting and rewarding work. Since winning the global competition, we’ve seized the opportunity to work with Zurich to transform the insurance industry, and we’re running with it. We are currently working together with Zurich Canada to pilot our solution for reducing errors and omissions risk in commercial insurance policies, and to develop a formal vendor agreement. Upon successful completion of the pilot, Zurich and Chisel AI expect to expand the solution to other regions globally. Someone needs to read lengthy commercial policies for accuracy before they are issued to the customer. “Quite often, they have to open up three or four screens and compare and contrast visually with their eyes. And you know what happens after page 52. Your eyes get tired and with the best of intentions, people still miss things,” Zurich Canada CEO Saad Mered said Monday during a press briefing in Toronto in February. 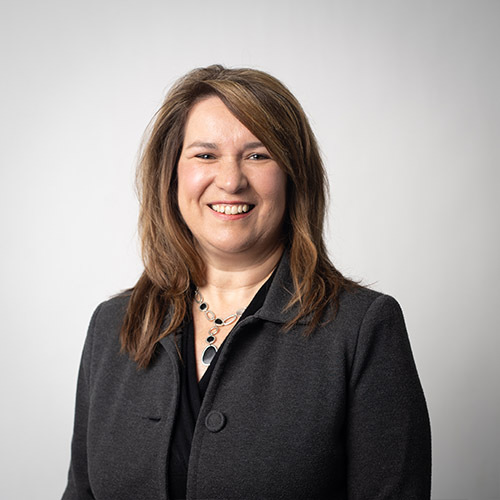 “The stuff that comes at us from brokers, distribution partners or lawyers is an immense amount of work that has to be sifted through manually every day,” Mered is quoted in an article in Canadian Underwriter. This is where Chisel’s purpose-built AI solution comes in, using industry-leading natural language processing to read through commercial policies like a human, only much faster and with greater accuracy to pinpoint errors and omissions. Chisel’s AI solution can automatically identify more than 500 insurance specific named entities – limits, premiums, endorsements, deductibles, vehicle numbers, driver information, building size, etc. The software has been trained on more than a dozen different lines of insurance to ensure that it delivers value out of the box. And unlike humans, Chisel AI never gets tired!